Discover the benefits of Epoxy Flooring in Taunton, MA, today. Contact one of our experts. 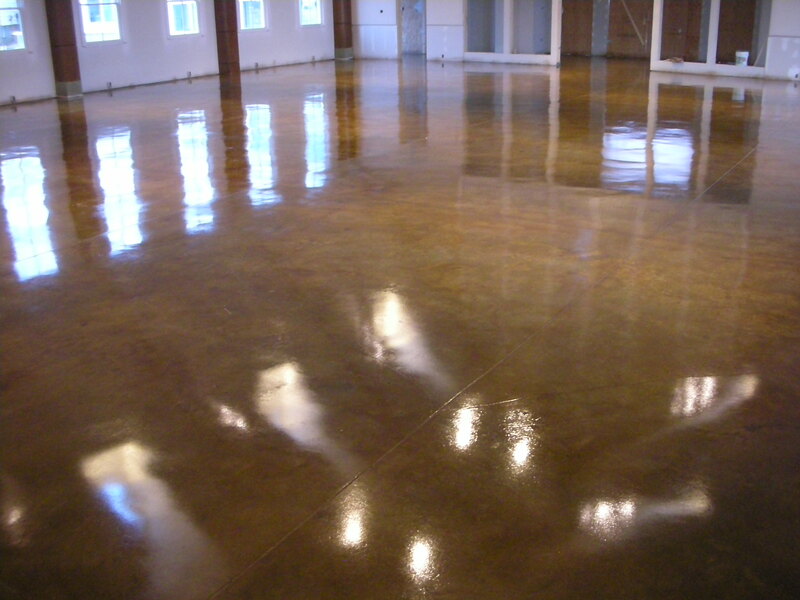 Through two decades of experience Concrete Resurfacing Systems has provided quality Epoxy Flooring in Taunton, MA. Since 1999, we have been a family run business, dedicating ourselves to our customers and quality of work on their Epoxy Flooring in Taunton, MA. Our customers are satisfied with our installation process as it is not invasive and we try to keep disturbances to an absolute minimum. If you are having trouble keeping you place of business clean, and you are a manufacturer, automotive business, or handle chemical, an Epoxy floor may be the best choice for you. Epoxy floors make for a better work environment, providing a safe, non-slip surface, clear patterns, and great, energizing look. We are dedicated to quality commercial flooring work for Epoxy Flooring in Taunton, MA. Epoxy can be applied thick or thin, in any color, pattern and design needed. Call today to see how Epoxy Flooring in Taunton, MA can work for you. Epoxy Flooring looks great and refreshing in a basement or garage. Epoxy Flooring in Taunton, MA is used to provide a space with easier clean and more substance to stand up against water and mold damage. If you work on vehicles, metal work, or wood working, an epoxy floor is you best bet for a more clean and safe look. Contact us today to discuss our Epoxy Flooring options in Taunton, MA.